Parking is available on site, or nearby all of our locations. 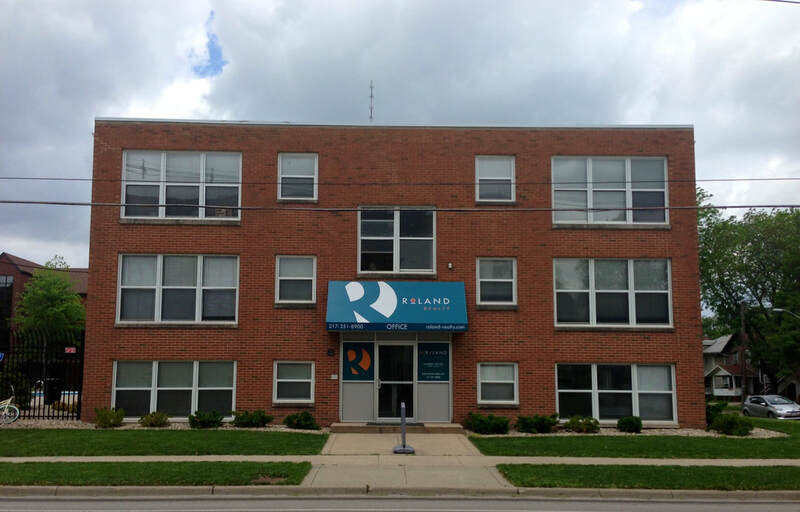 For a complete list of available parking options please contact the Roland Leasing staff. Parking diagrams, locations, and pricing info is available on request. Just ask!